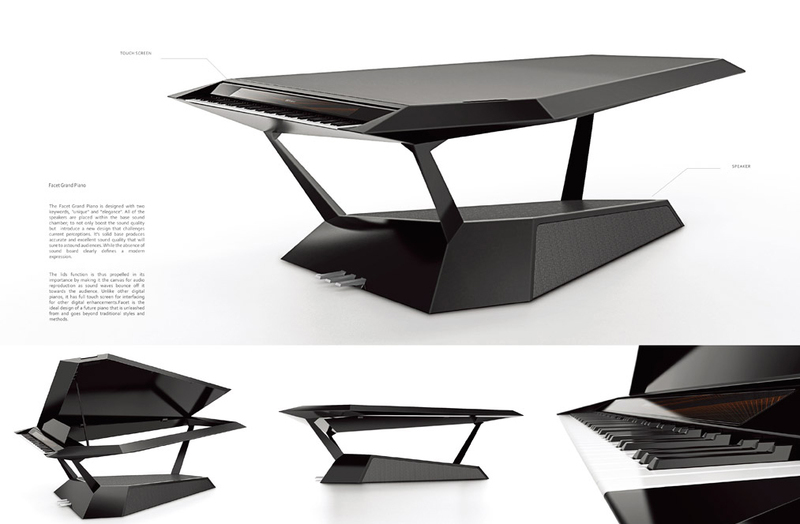 More than 100 designers strive to create "the piano of the future." Roland Corporation has announced the winners of its Roland Digital Piano Design Awards – a competition offering an opportunity for forward-thinking designers to create the piano of the future. Incentive Award: “Swan,” by Taro Saito (Japan). Roland Corporation CEO and representative director Jun-ichi Miki made the announcement during Roland’s press conference on January 20, at the 2016 NAMM musical instruments trade show in Anaheim, California. For a complete list of winners and corresponding images, visit here: http://www.roland.com/promos/piano_design_awards/winners/.